Feminine sash tie at front to refine waist fit. 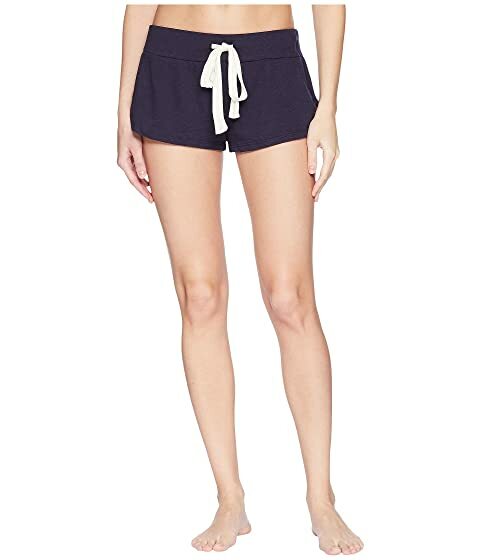 We can't currently find any similar items for the Heather - Shorts by Eberjey. Sorry!